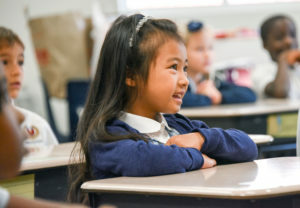 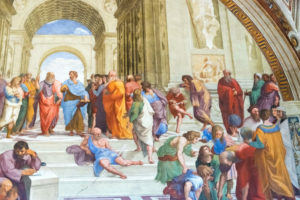 The classical Trivium and the instructional methods used in each school address children’s developmental stages, challenging them to reach their highest potential. 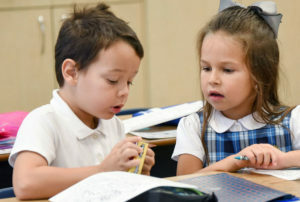 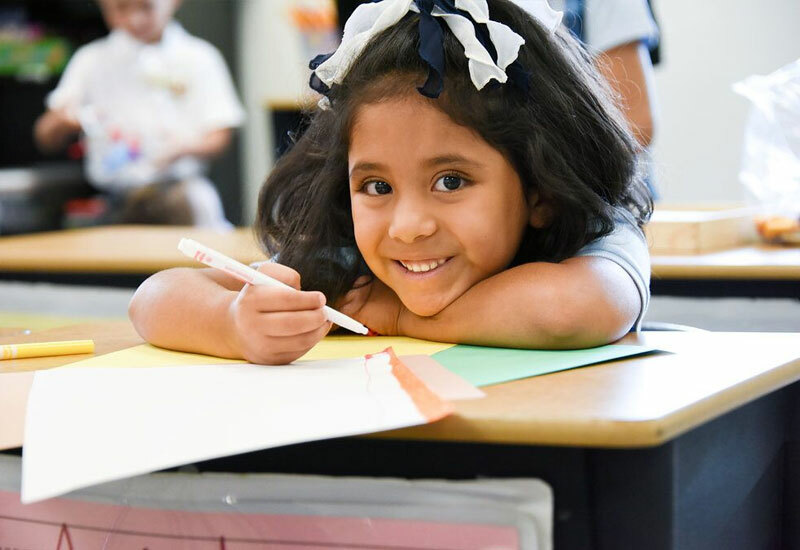 Parnassus Preparatory School’s educational philosophy is that all students benefit from the highest standards of academic integrity and from a rigorous, content-based educational program that develops their intellectual capacity and personal character. 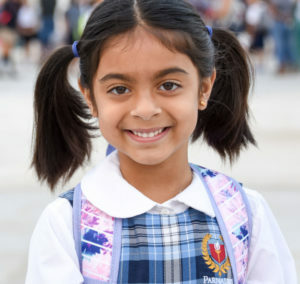 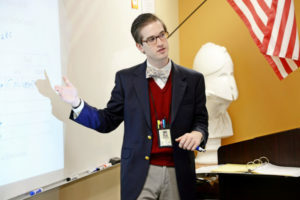 Through instructional methods that are aligned with the classical Trivium, history as the chronological backbone of the curriculum, and the integration of the humanities and advanced sciences, the school provides an environment that fosters academic excellence and builds the habits of discipline and perseverance to complete challenging tasks.